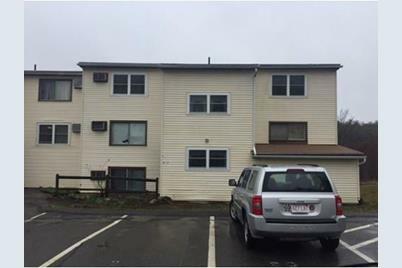 Great opportunity to own for less than the cost of renting. Also a great investor opportunity. Property features 2 large bedrooms and a large living room with a walk-out patio. This property does need rehab and will require cash or rehab loan. Sold by RE/MAX Main Street Assoc. 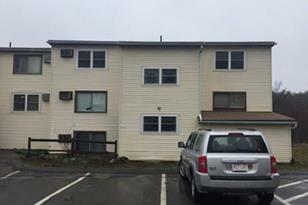 19 Powderhouse Ct #19, Amesbury, MA 01913 (MLS# 71972583) is a Condo property that was sold at $58,000 on May 20, 2016. Want to learn more about 19 Powderhouse Ct #19? 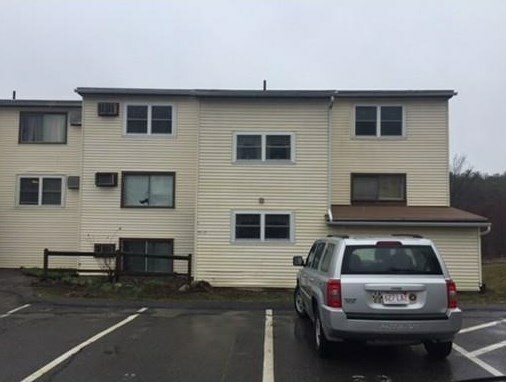 Do you have questions about finding other Condo real estate for sale in Amesbury? You can browse all Amesbury real estate or contact a Coldwell Banker agent to request more information.